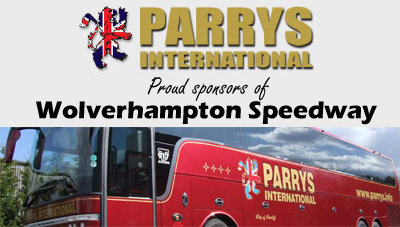 PARRYS International Wolves endured a night to forget as they suffered a 57-34 defeat against Lakeside at the Arena-Essex Raceway. Peter Adams’ side were unable to claim a point for the fifth successive away meeting as they were well beaten by the Hammers. It was a difficult evening for the Monmore men as they were unable to replicate their dramatic victory at Lakeside back in April. 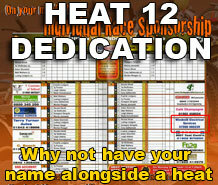 And promoter Chris Van Straaten admitted he was hugely disappointing with the performance of his side. He said: “We didn’t do ourselves or the sport justice tonight, and it was very, very disappointing. “There was only one real bright spark which was Tobiasz, who rode better than we probably envisaged, but apart from that the rest of the team just didn’t seem to fire consistently. Polish hotshot Tobiasz Musielak battled to an encouraging 6+1 with an all-action display, whilst skipper Peter Karlsson and Ricky Wells added two wins apiece with creditable showings. 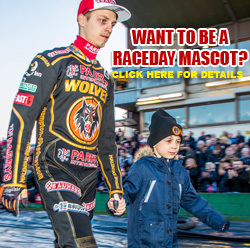 However, Freddie Lindgren struggled in the No.1 spot as Wolves accounted for just five race winners, whilst Swedish compatriot Jacob Thorssell also endured a tough night. Down at reserve, Lewis Blackbird and Josh Bates failed to make an impact against their Lakeside counterparts as the Hammers emerged with a comprehensive victory. 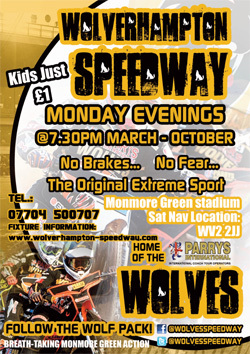 Wolves will be back in home action on Monday (7.30) as they welcome table topping local rivals Coventry to Monmore Green for a blockbuster Midlands derby clash. LAKESIDE 57: Mikkel Bech 13+1, Ashley Birks 11+3, Kim Nilsson 9+1, Andreas Jonsson 7+3, Edward Kennett 6, Adam Ellis 6, Richard Lawson 5+2. 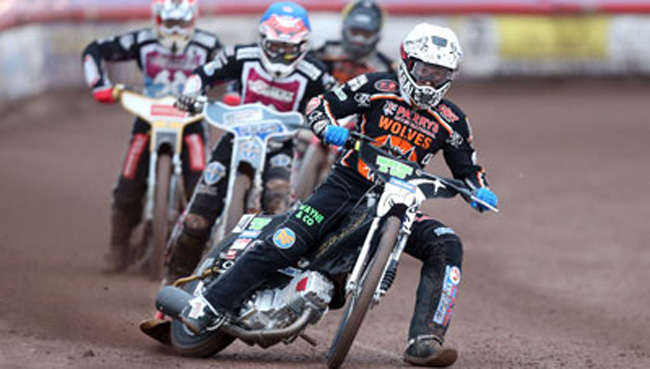 WOLVERHAMPTON 34: Peter Karlsson 9, Ricky Wells 7, Fredrik Lindgren 6+1, Tobiasz Musielak 6+1, Lewis Blackbird 4, Jacob Thorssell 1+1, Josh Bates 1.